In November 2015, the Company initiated an arbitration procedure under the Energy Charter Treaty (“ECT”) against the Kingdom of Spain related to certain changes in the Spanish renewable energy legal framework. 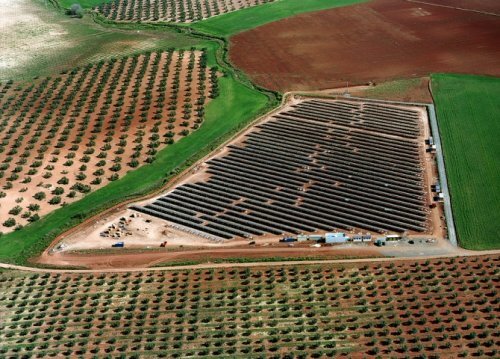 These changes negatively affected the value of the investment made in the previous years in the solar technology and infringed article 10 of the ECT. At that time, the Company owned photovoltaic plants for a total installed capacity of 6.7MW. Today, the Company was granted the final award for this arbitration with a very positive outcome. The award covers damages, the cost of arbitration and certain costs incurred by the Company. Also, the award grants the Company the payment of interest on the damages assessed from June 30 2014 to the date of the final payment of the award. The net award for the Company amounts to approx. EUR 11M which will be accounted for as special items. A similar arbitration procedure under the ECT is currently in progress against the Republic of Italy but the Company is not in position to assess the outcome of this arbitration at the current point in time.